Camp is abuzz with activity and activities! We are at the end of our first week of sign-up activities and each area is busy with boys working hard on improvement and achievement. It seems that things are coming together. The weather has been warm and sunny, the water high and comfortable. Other than a few scattered storms, the season has been ideal for all camp activities. Even when the weather isn’t perfect, the boys enjoy their time in numerous productive ways, whether with board games and chatting with friends, or the occasional featured film. A little TP dew never hurt anyone. It passes soon enough. Sometimes a little friendly competition with the other cabins can help to unify the cabin group. Whatever they are up to, the first week of camp is a time for building cabin unity. 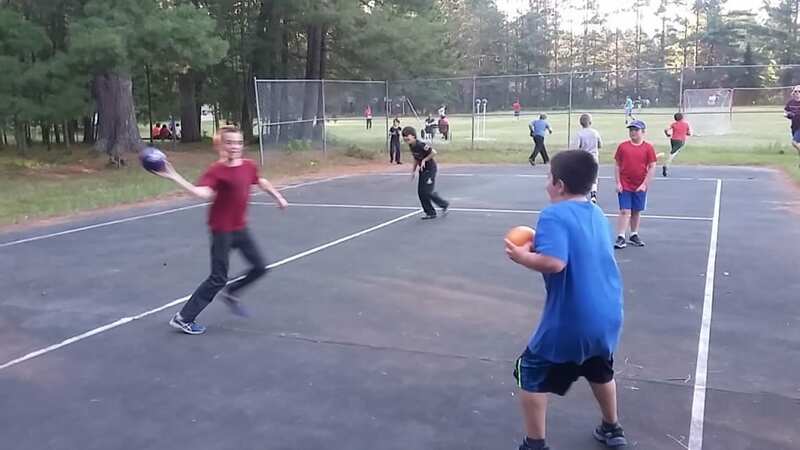 The boys may be strangers when they arrive at camp, but they will be a family by the time they leave. That process begins with the first days and weeks of camp. 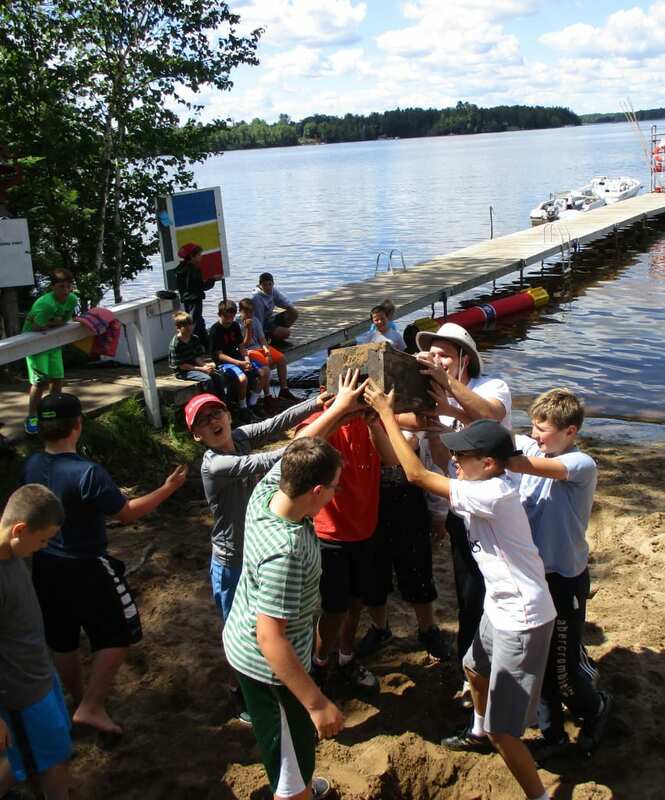 Things like evening cabin activities and establishing a daily routine help the boys to figure out their strengths and weaknesses, and with some solid guidance, they learn to appreciate both. We encourage counselors to not only be there to guide the boys in this positive process, but also to use these early days to cultivate cabin unity. Each little challenge and adjustment is another opportunity to help the boys to better understand how they relate to each other and to help build a new identity as part of that cabin group. This can happen on its own, but that natural tendency provides a great opportunity for the counselors to guide the group. Or a canoe trip! Nothing unites a group like survival skills. Maybe it’s just a cabin activity that everyone loves (laser tag, anyone? ), or a song (wait for the drop! ), or a chant or saying (yeeeeeah buddy! ); but simple actions that create a oneness of the group help the boys to not only be safe and happy, but to feel like they belong. That sense of belonging is a crucial part of being at camp, and it is a part of what we do best. 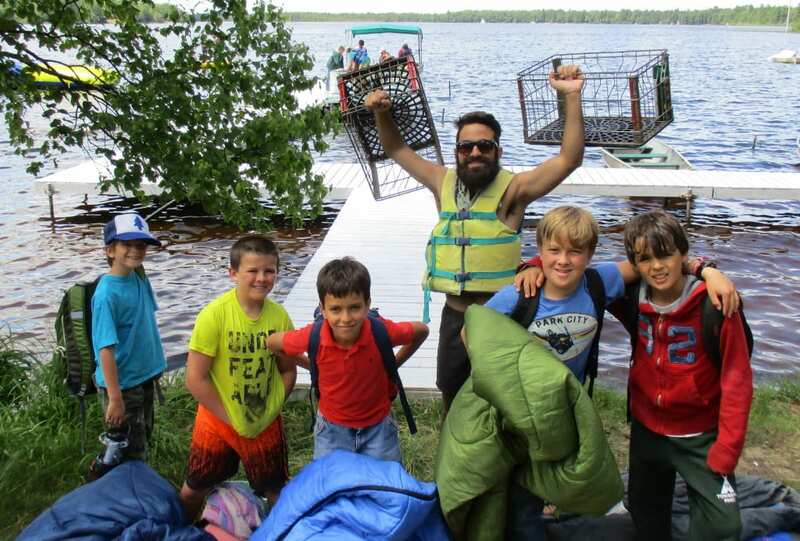 The boys quickly learn how to navigate multiple roles, making them versatile and comfortable in the cabin and beyond. This is an important life skill that serves them later in school and work. One’s identity doesn’t stop at their skin, it stretches out and interacts with others, like a tree’s roots or a river’s waters. Recognizing that we all interact in these different groups increases awareness and social bonds. That all begins with the cabin group, a routine, and the unity that is cultivated in week 1. So, here we are; week 1 is already over and we are cruising boldly into the future. Tonight we will face a new adventure: the Fourth of July campfire with Camp Woodland for girls! The boys will have a chance to show off that newly minted confidence and teamwork in their favorite skits, jokes, songs, and challenges. Check back in soon for a special view of those fireworks. I’ll try to get that perfect shot, as always so you can be part of our group, too. After all, unity doesn’t stop at the cabin.